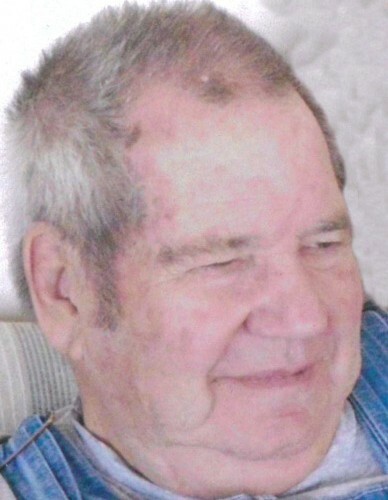 Ferrell J. Hitesman passed away January 11, 2019 at the age of 87. Born March 4, 1932 to Ferreld Cladius Hitesman and Thelma Adaline Peterson in Tooele, Utah. He is survived by his children Mark (Jennilyn) Hitesman; Marvin Hitesman and Misty Hitesman; daughter-in-law Debbie Hitesman; sisters Lorraine Lewis, Beverly Livingston; grandchildren Annie (Mike) Ransdell, Aaron (Haley) Hitesman, and Aumane (Jordan) Conrad. He was preceded in death by his sister Darlene Hanna; son Matthew Hitesman; and grandson Adam Hitesman. He served in the Philippines with the US Navy during the Korean War as a Seabee and was a carpenter and building all his life. He was a consummate tinkerer who measured, remeasured, constructed and deconstructed projects until he was satisfied, they were perfect. He was happiest in his garage building furniture and restoring jeeps. He will be missed by his friends and family. A viewing will be held on Thursday, January 17, 2019 10:30 -11:45am at Tate Mortuary, 110 S. Main Street in Tooele, UT. Interment: Tooele City Cemetery. In lieu of flowers, the family asks that donations be made to the Veterans of Foreign Wars.